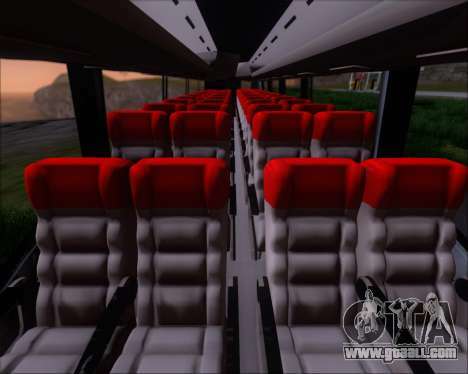 Great mod bus Irizar MQ2547 for GTA San Andreas. 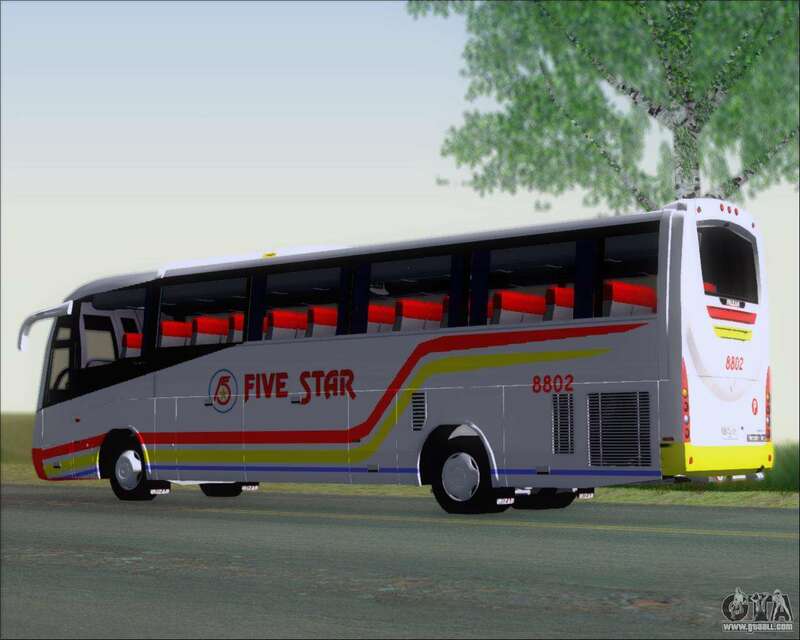 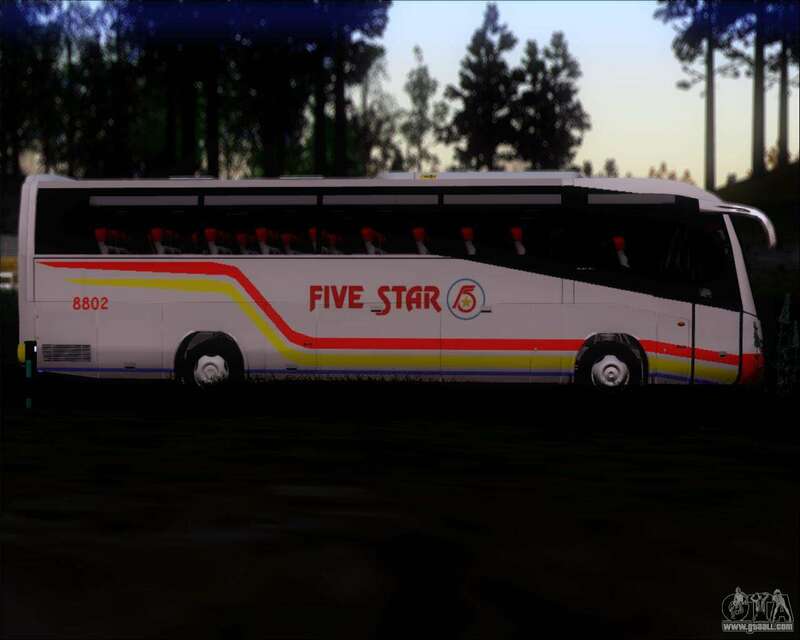 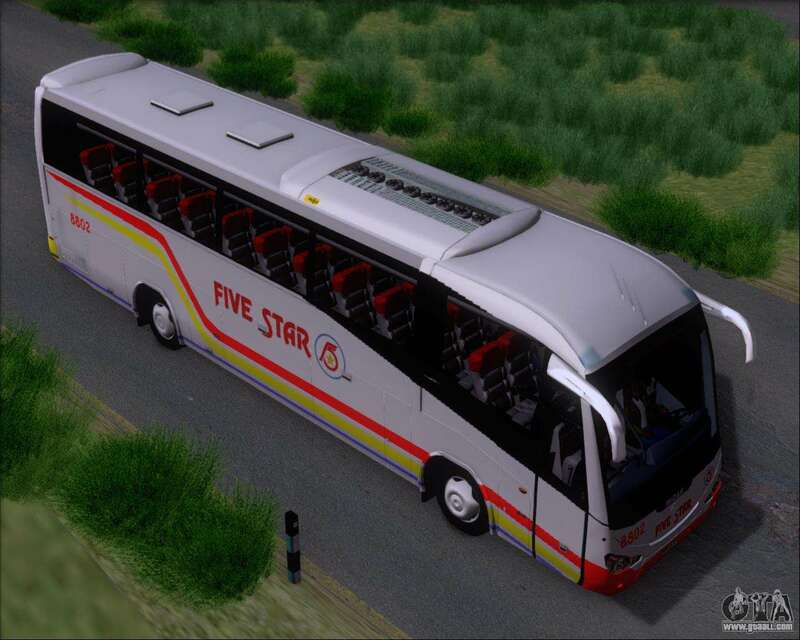 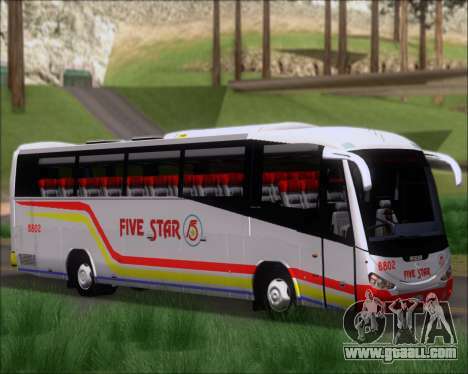 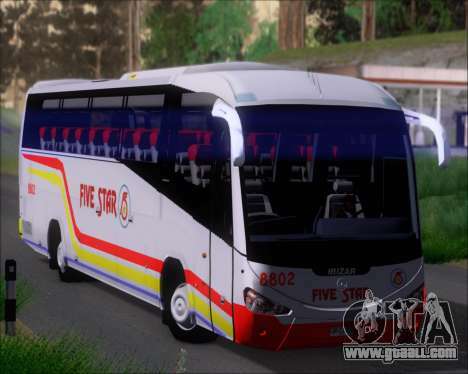 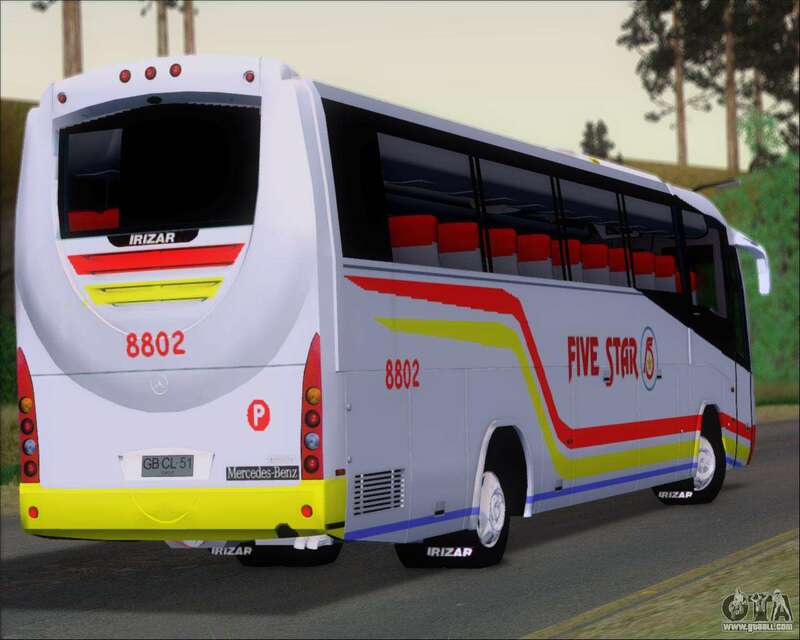 Download mod Irizar MQ2547 Five Star 8802 for GTA San Andreas, please follow the links below. 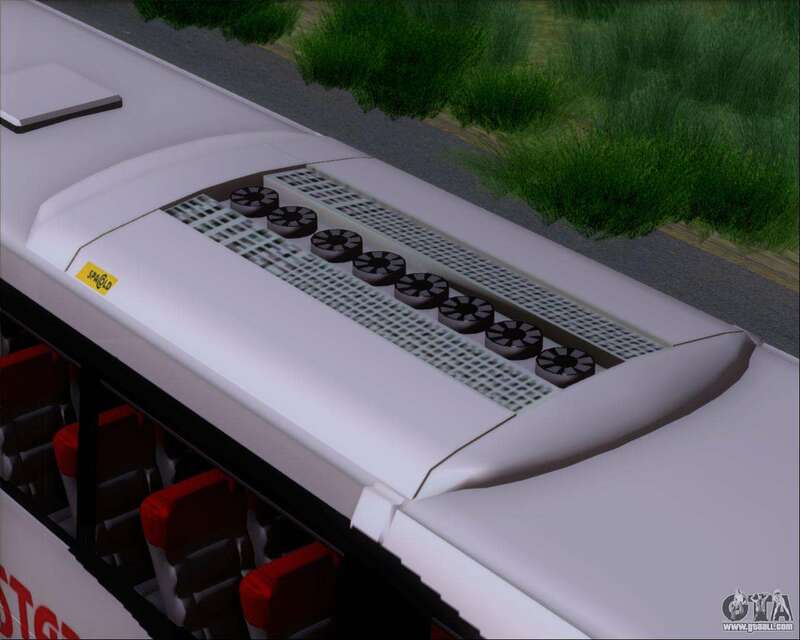 In the game the mod is for the replacement Bus, but thanks to the automatic installation of this mod can easily be put on any other vehicle in the game.